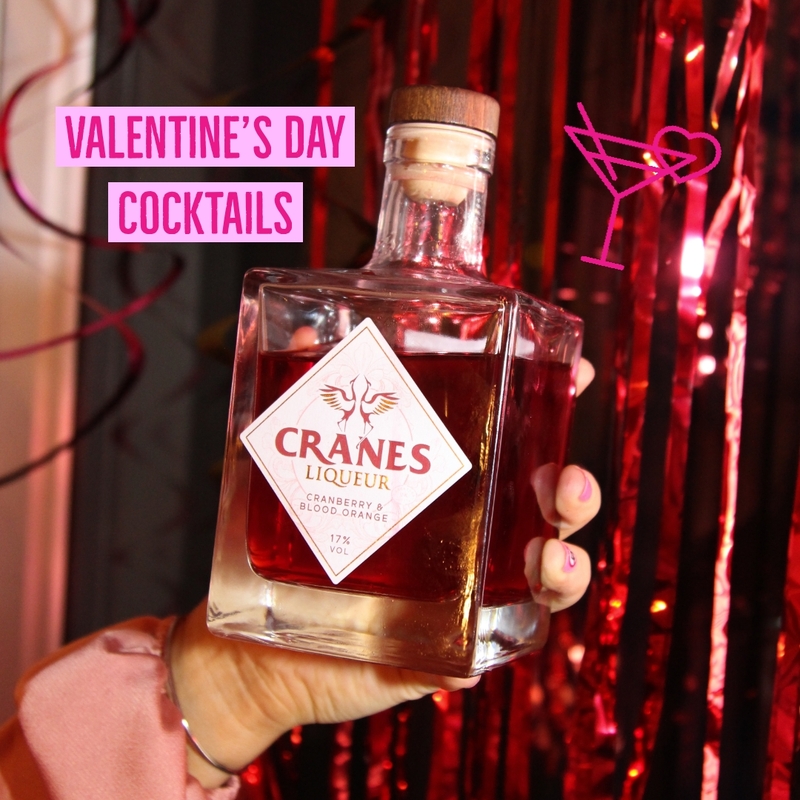 With Valentine's Day around the corner, Cranes Drinks have the perfect love potion to accompany your favourite flirty cocktails with their Cranberry and Blood Orange liqueur. 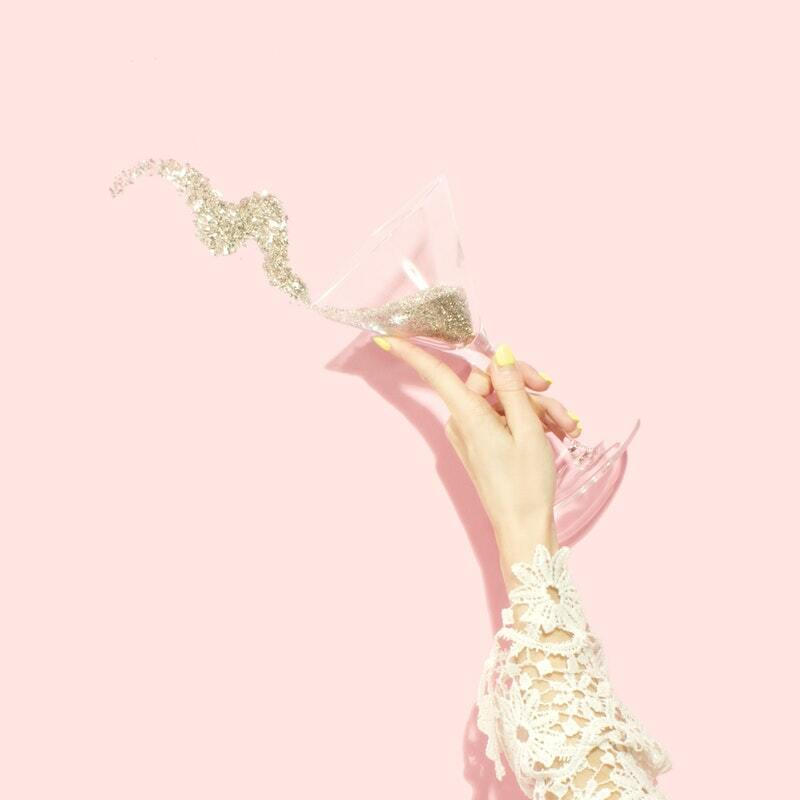 During my Galentine's Day event, I served my 'All the Single Ladies' Cranbellini and it went down a treat. 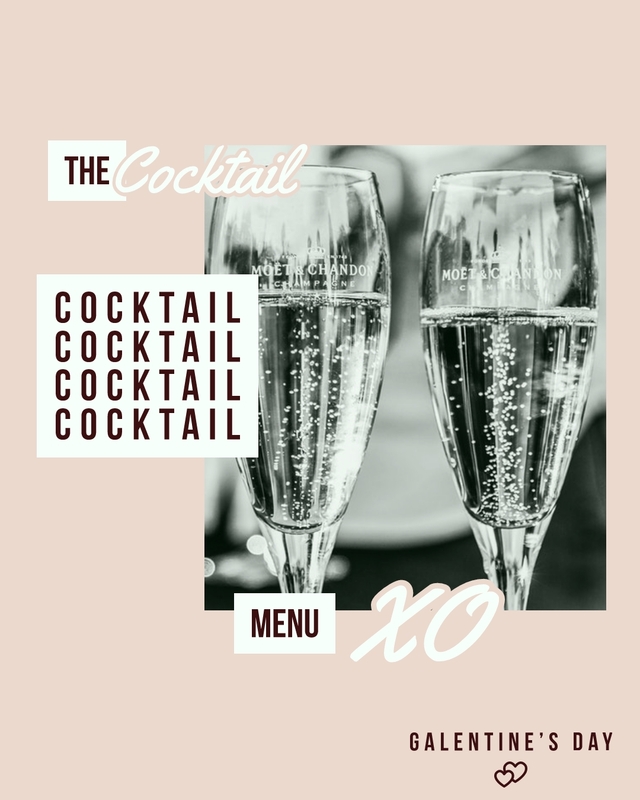 Why not try some of the other cocktails you can make with Cranes Drinks. Disclaimer: This product was gifted. 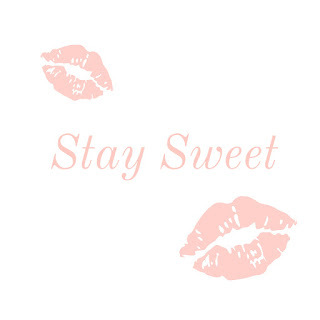 All views and opinions are my own.